With camera’s QR code and the password, you can share the camera with your family or friends for some of the specific camera. The simply way to share the camera by sharing your iCSee account. 1. Tap icon + on the top-right screen. 2. Tap “More” on the top-right screen. 3. 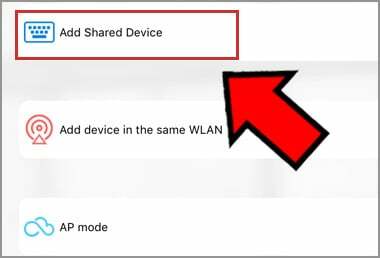 Choose “Add Shared Device”. 4. 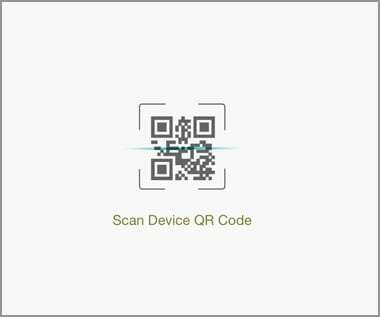 Tap the QR code icon to scan the camera’s QR code. 5. Key in the password if required. 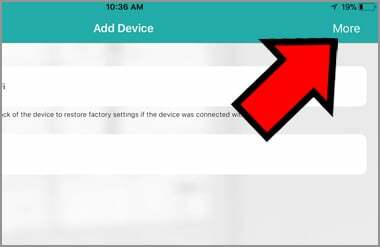 The camera name should appear in the device list. 6. 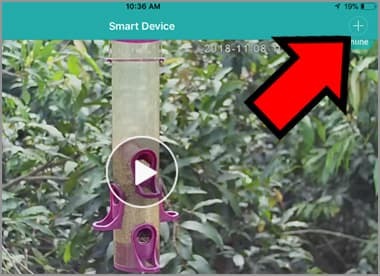 Tap the camera, you will start watching the live video.